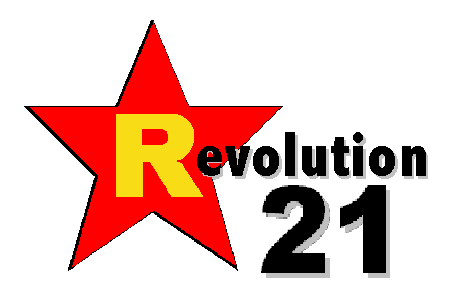 Revolution 21's Blog for the People: We're screwed. Rod Dreher wonders sarcastically how the Soviet Union collapsed with cultural ammunition such as this. I wonder seriously how, with cultural ammunition such as 50-Cent, we cannot. ALL THINGS being equal, I've developed a soft spot in my cultural heart for Soviets with bad suits and worse haircuts singing songs that, for sure, won't land you in a Siberian labor camp. And after this long, long winter on the snowy, frozen Plains, all I have to say is "YOOOOOOOOI, YOOOI YO-YOOOOOI! YOI YOI YOIIII, YOIIII YOI YOI!" Oh, that and one more thing: Hold me closer, Tiny Dancer!